This is the best water-based lube we’ve found, after many years of trying many different kinds. 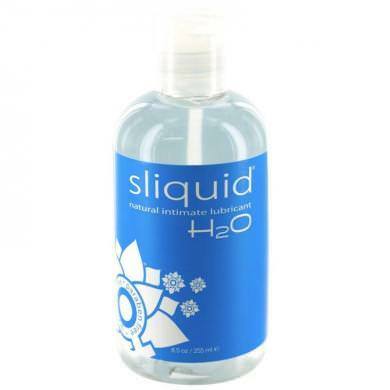 This is the most natural feeling lubricant we have found. Highly recommend. Exactly as described. A natural feeling lubricant. Highly recommend!